Raymond Engineering now has a Phantom 4 Pro and Inspire 1 equipped with high-quality cameras able to take full HD 1080p images. Each drone can fly up to 400 feet above a facility site, and can access areas that would be virtually impossible to reach by foot. 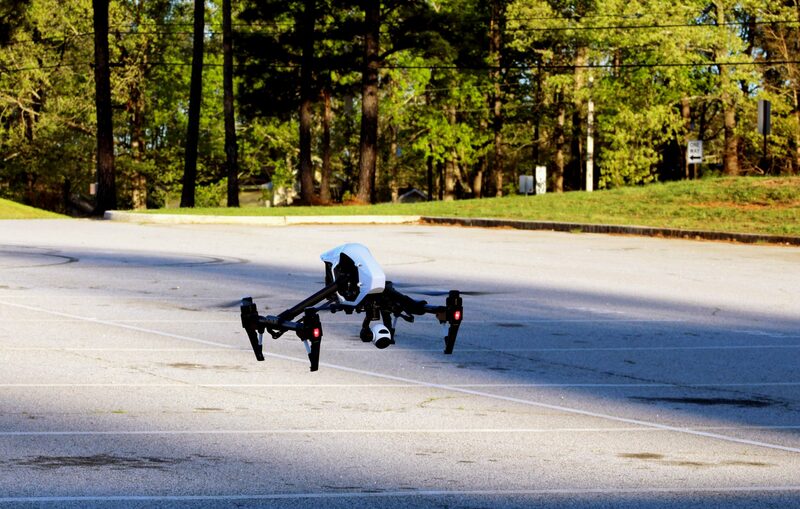 The Inspire 1 comes with an infrared camera, which can be used to complete infrared scans in half the time it would normally take. These drones make our team more efficient by cutting down on evaluation times by reducing the need of climbing or accessing hard to reach areas, it has the ability to take infrared scans. Drones aid in the before, during and after photo process and 3D models are more accurate using drone mapping.